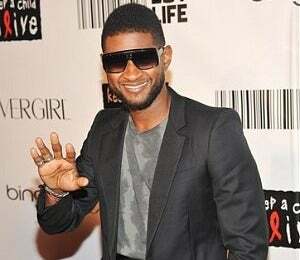 Usher didn’t forget to send some holiday cheer to teen pop star and protege Justin Bieber this Christmas. The R&B singer reportedly gifted Bieber new trendy clothes from Andrew Buckler in SoHo. After browsing the store, Usher left with a sweater, jeans, and men’s shirt just two days before Christmas. “He told the staff he was shopping for Justin,”said a source on NYPost.com. “He was talking about Bieber’s clothing size to make sure he would get the right fit for him.” Although there’s no word on how much Usher spent, we know he has no problem buying generous gifts for his young protege. The singer gave Bieber a Range Rover for his sixteenth birthday last March so we’re pretty sure this year’s stylish fits are equally incredible! In other last-minute Christmas shopping news, Jay-Z reportedly bought his wife Beyonce over $350,000 worth of Birkin bags and other things, according to NYPost.com.